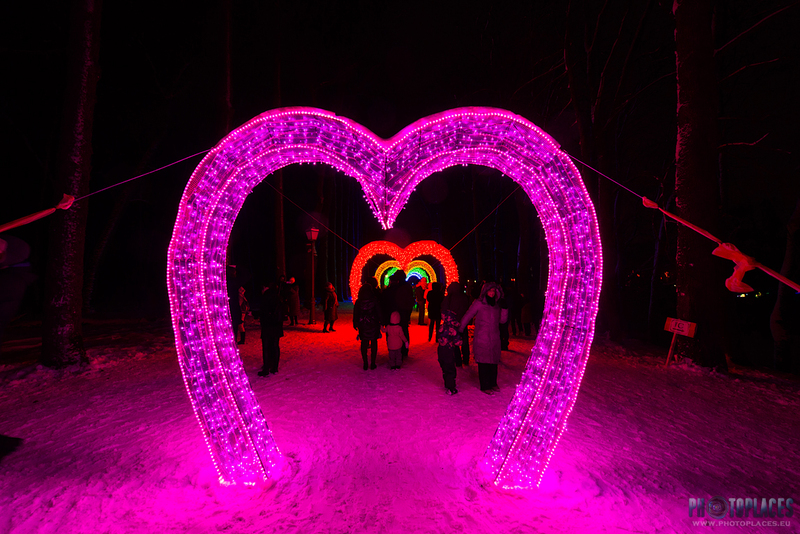 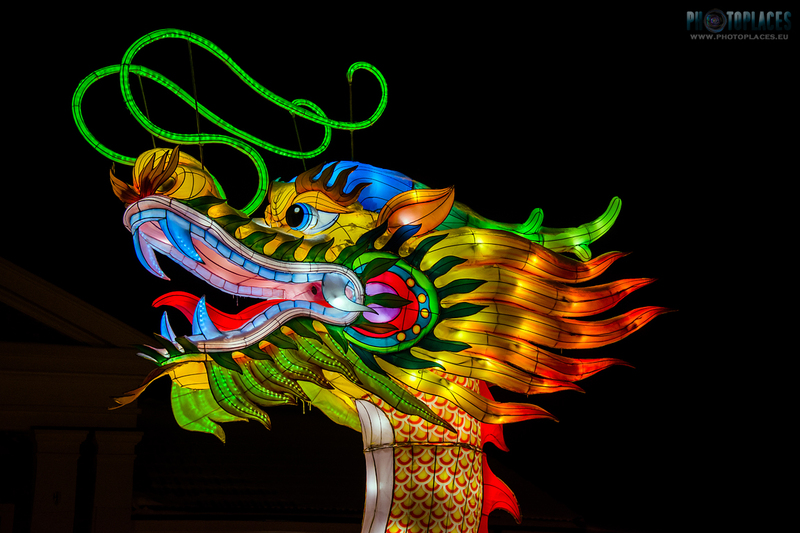 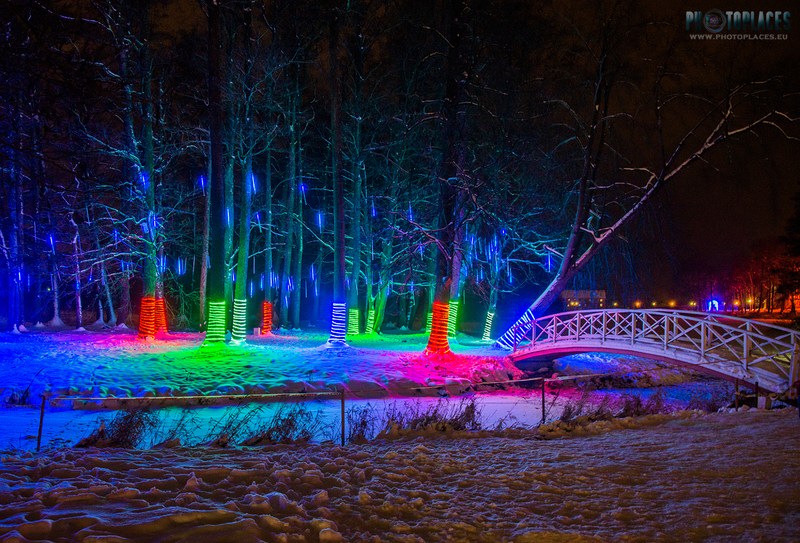 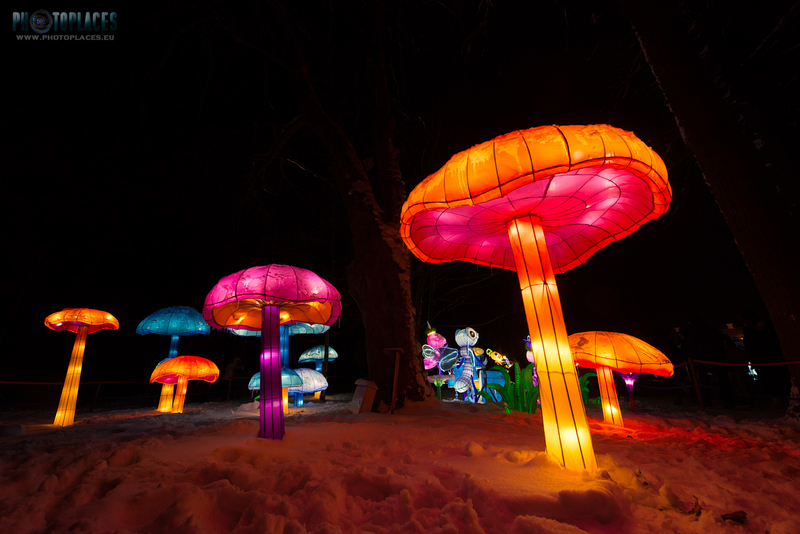 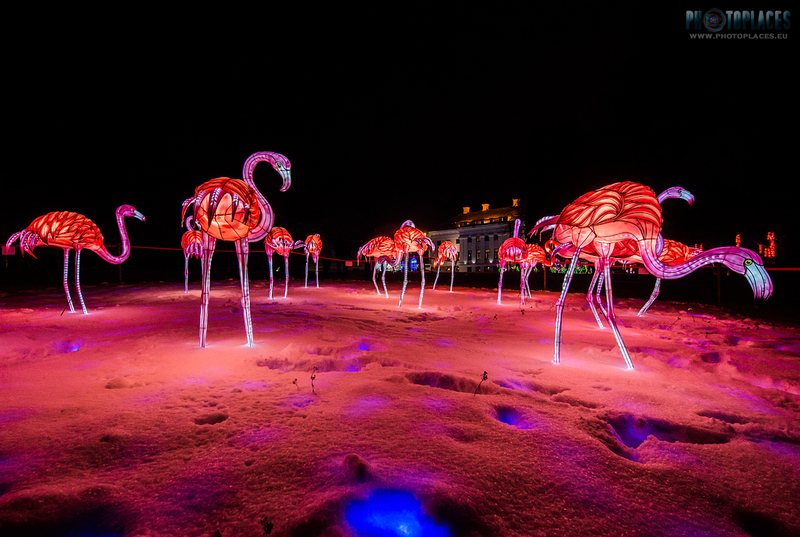 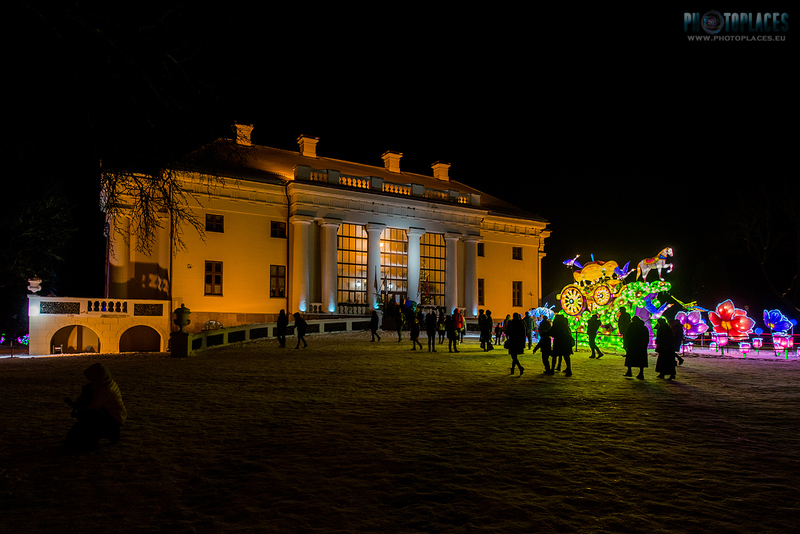 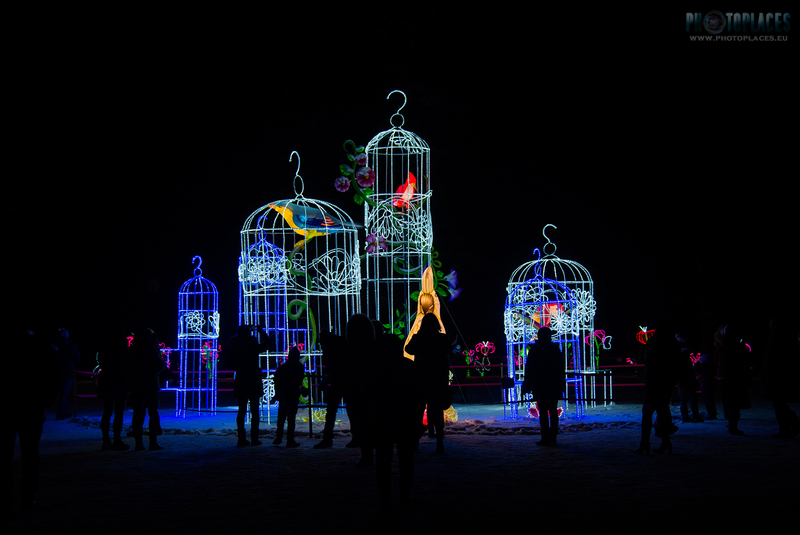 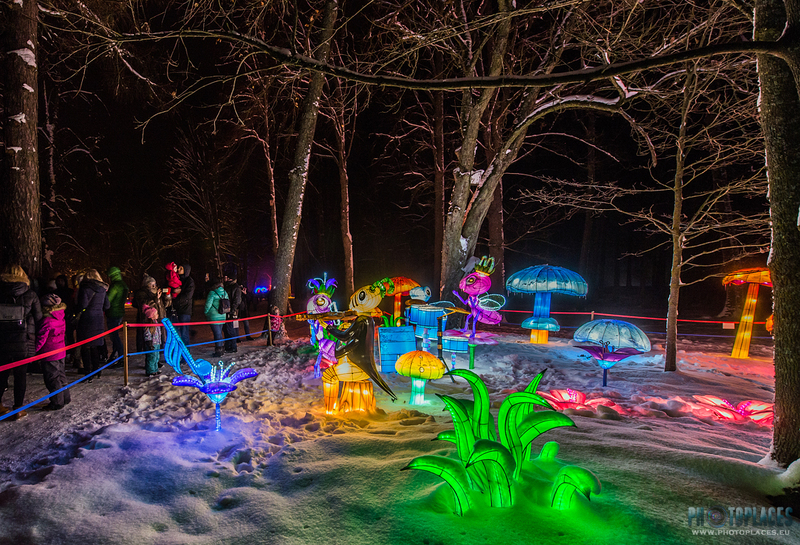 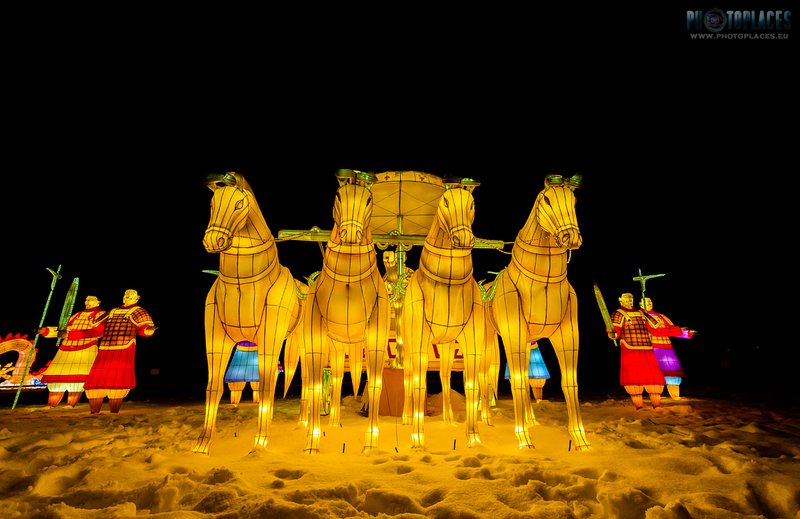 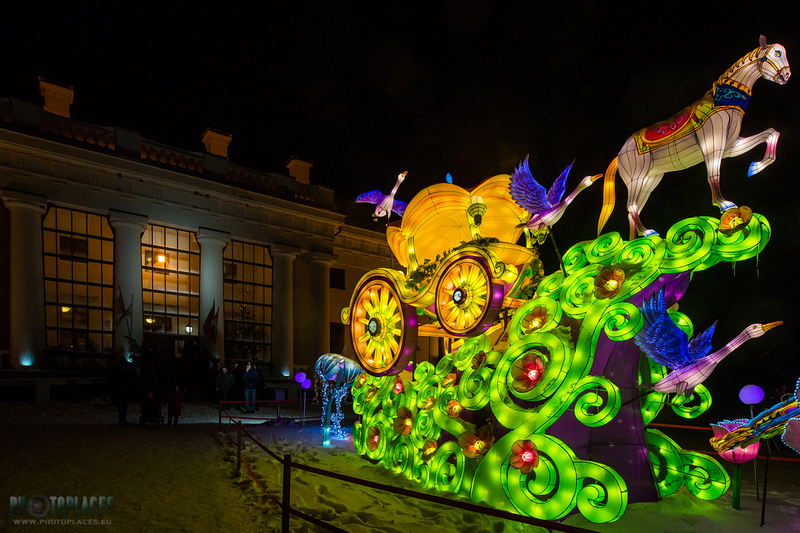 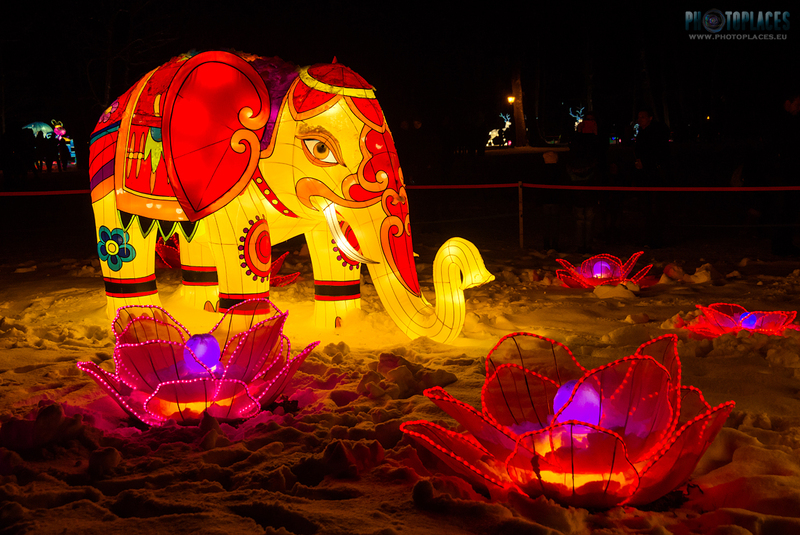 The Great Chinese lantern festival first stop in the Baltic states, opened from 24th November 2018 to 6th January 2018 in Pakruojis manor house park, Lithuania. 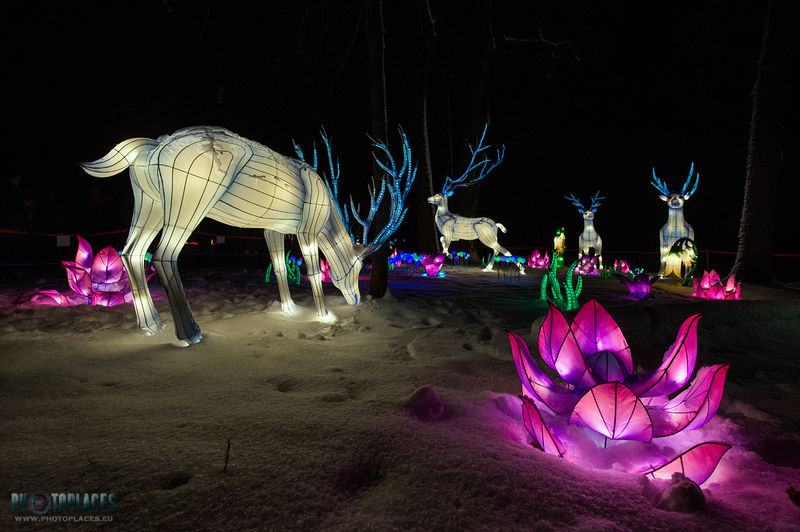 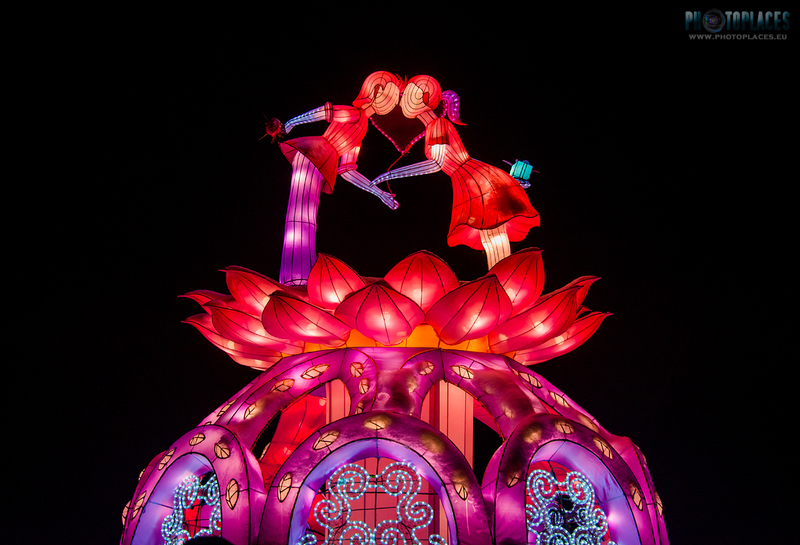 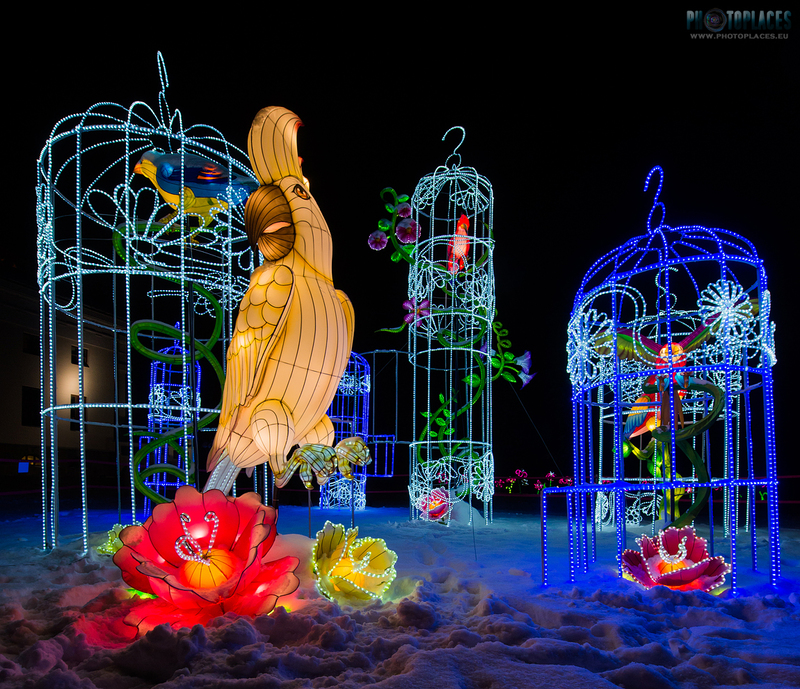 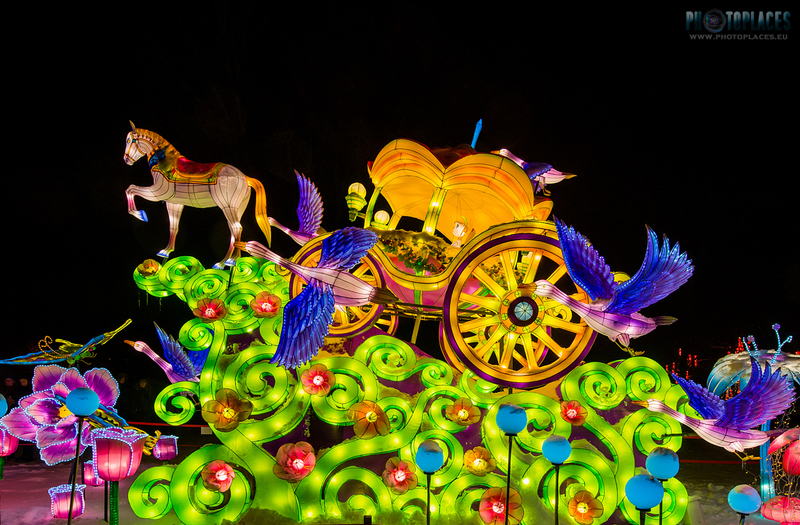 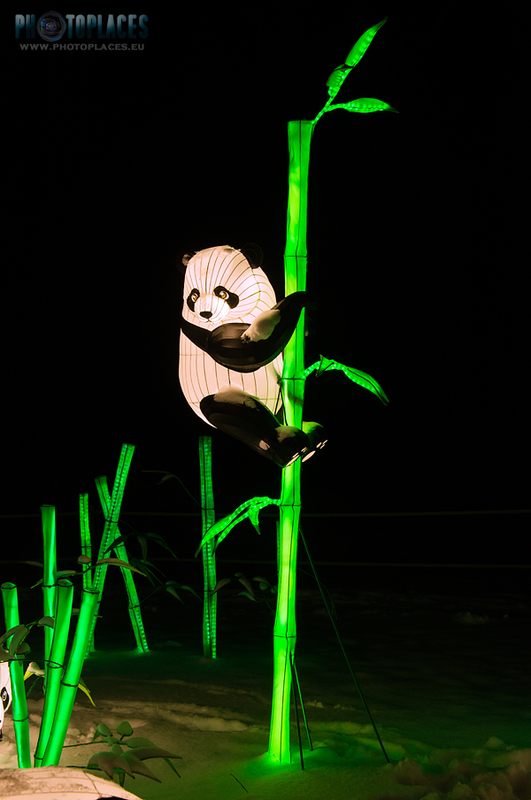 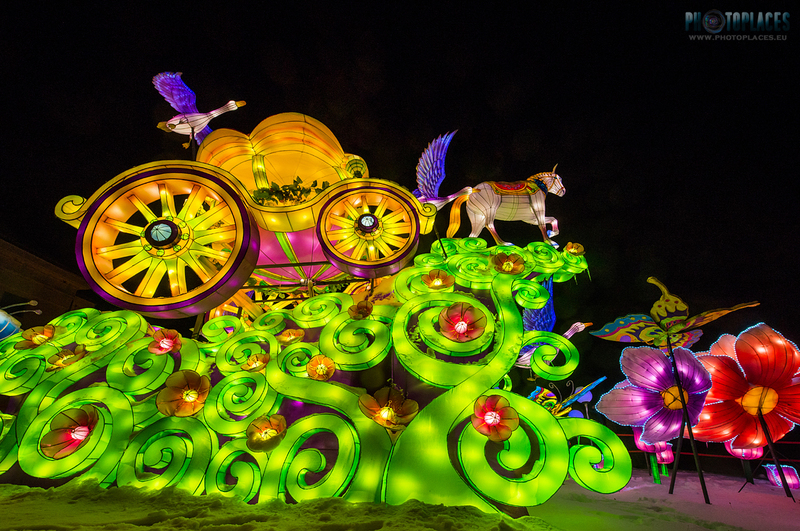 Here more than 20 light installations made of several hundreds silk lanterns are showcased. 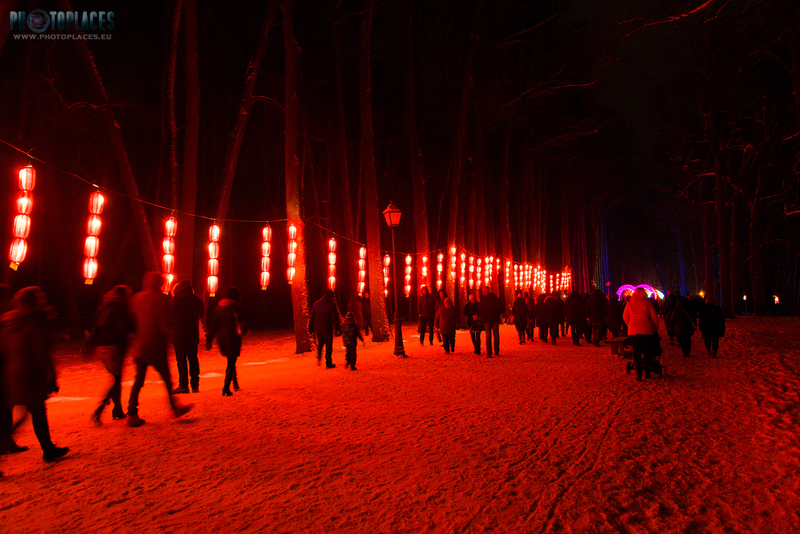 The visitors interest is huge, many come also from neighbouring Latvia and other countries, creating traffic jams at the site. 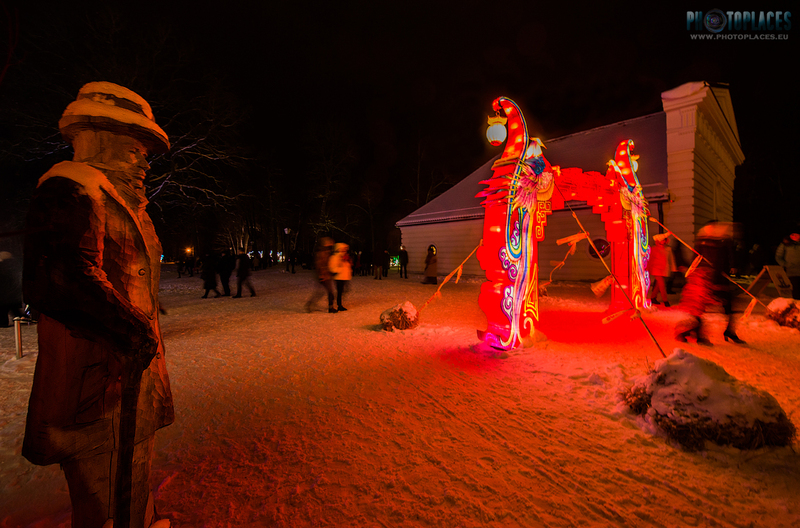 Owner of Pakruojis manor house, Giedriud Klim, had told Xinhua News agency that he got the idea to bring the festival to Lithuania after saw it in the photos in internet and got inspired by the lights and lively atmopshere and thought that the dark nights of winter in Lithuania would be very appropriate place for such a festival. 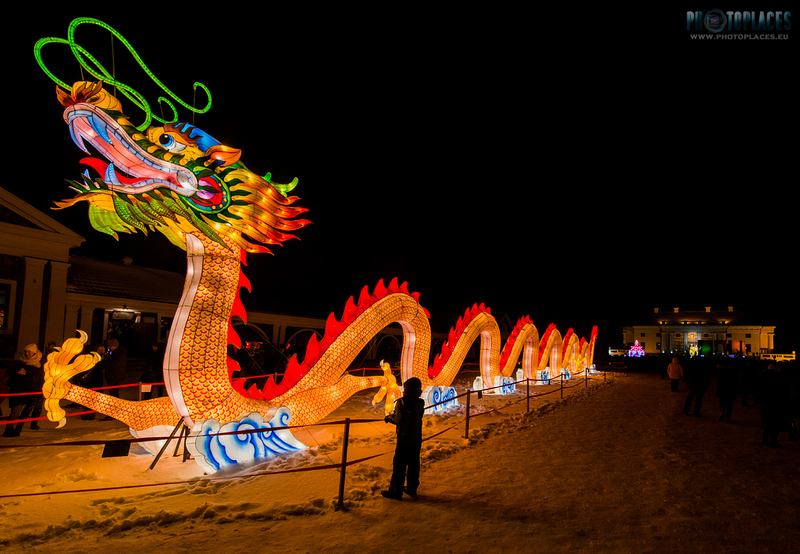 One of the main installations of the festival is a 40 metres long dragon, made of 2 tons of steel, 1 km of satin and more than 500 LED lights. 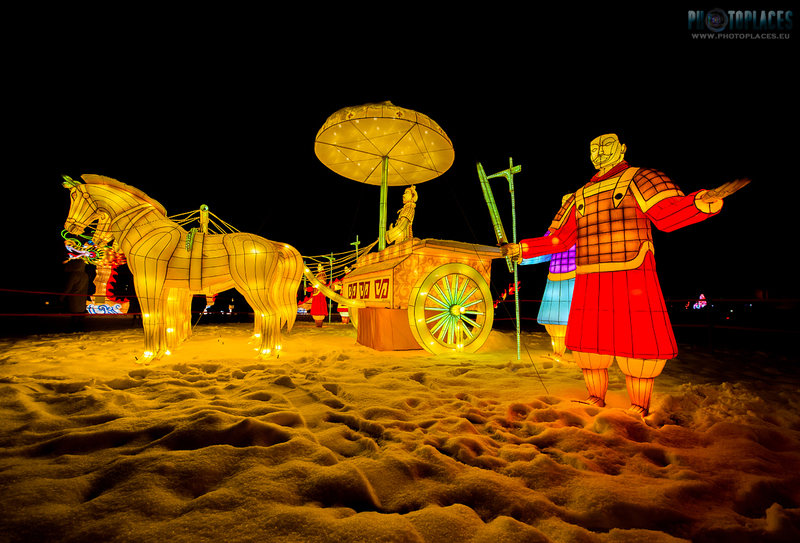 All the creations displayed at the festival are designed, made, assembled and operated by Zigong Haitian Culture. 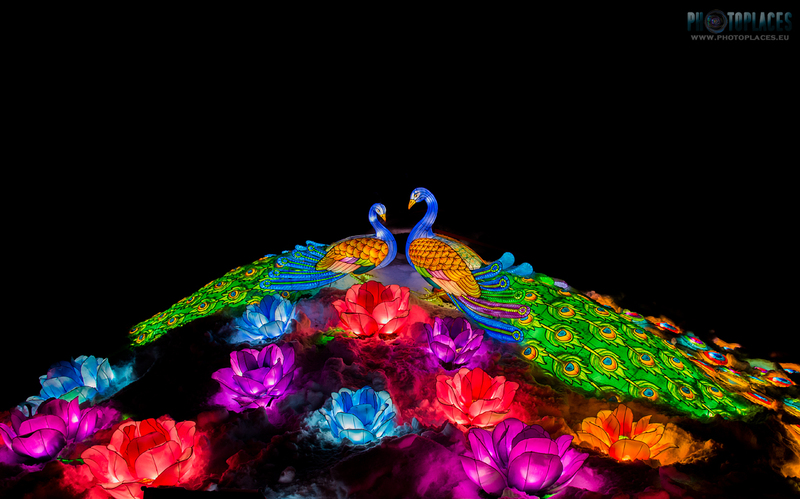 It took a total of 38 craftsmen 25 days to make the creations in China, and eight craftsmen then assembled them at the manor over 23 days.